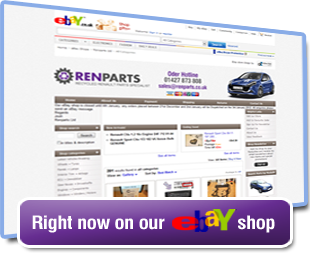 Renault used parts - Ren Parts, Doncaster. Should you have any questions or queries please contact us. Address: RenParts Limited, Sandtoft Industrial Estate, Sandtoft, Doncaster, S. Yorkshire DN9 1PN.